VAR Fall/Winter 2015 Volume 4, Issue 1, signed Miko Lim. April 29, 2016 release. 25 signed copies ever printed. 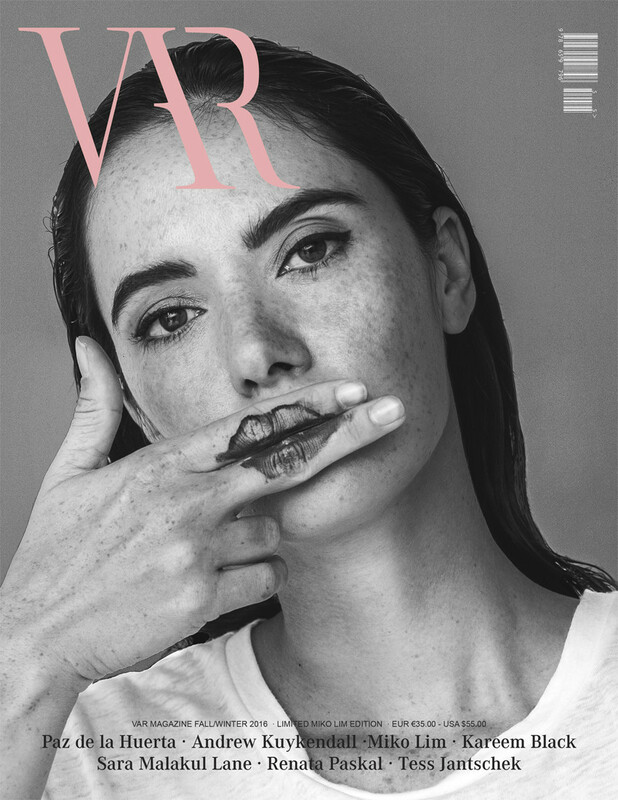 Limited VAR Fall/Winter 2015 Volume 4, Issue 1, signed Miko Lim.